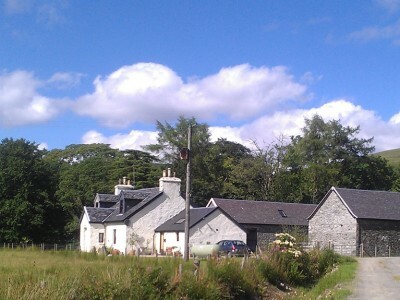 Balliemeanoch Breaks B&B is located on the Cowal Way and is a very popular destination for walkers. The farmhouse conversion is surrounded by quiet countryside with stunning views. 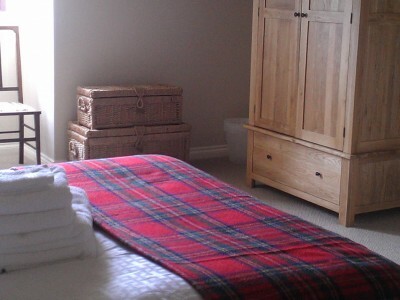 There are two letting rooms with connecting ensuite, perfect for small groups. 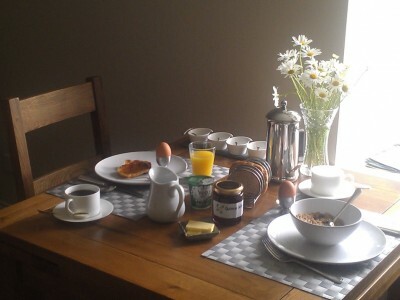 Evening meals are available by arrangement and Wi-Fi is accessible for guests.